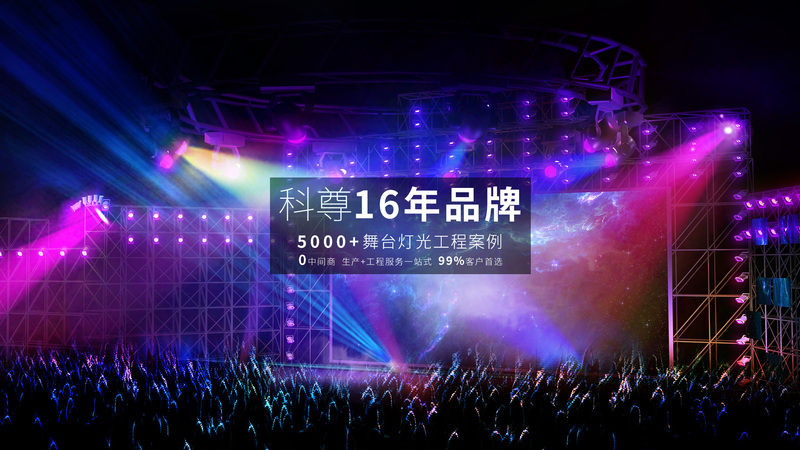 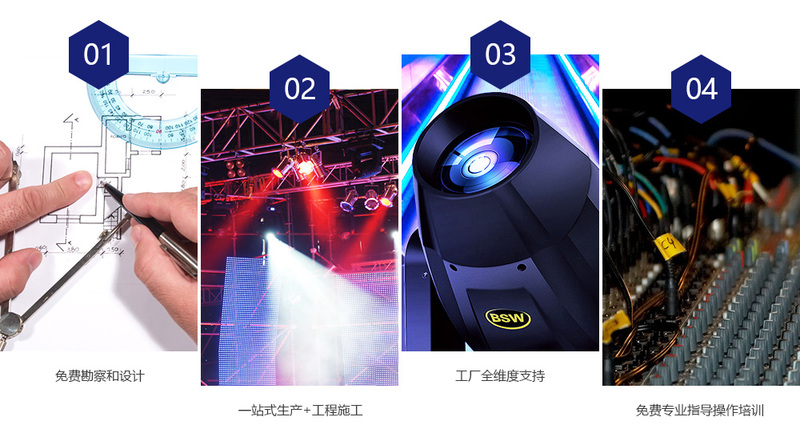 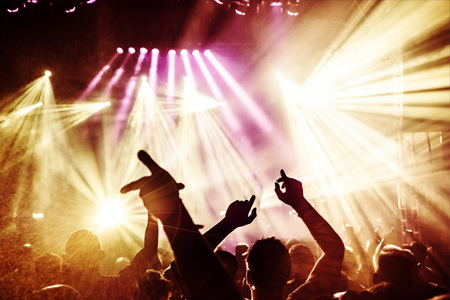 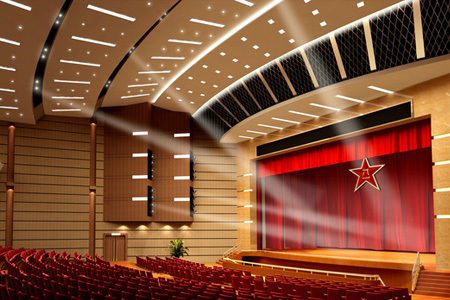 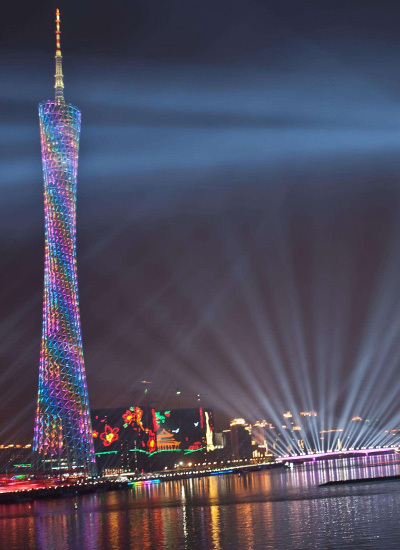 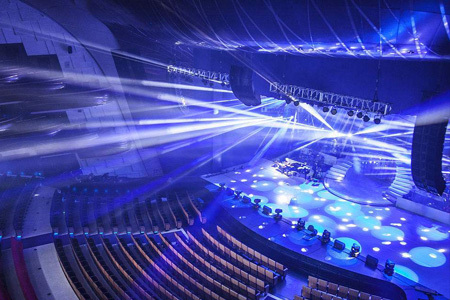 Multi domain application -- leading the brand with professional achievements and stage lighting. 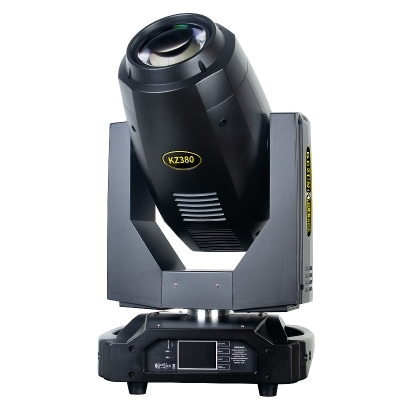 Full dimension engineering docking Service -- we provide one to one technical support. 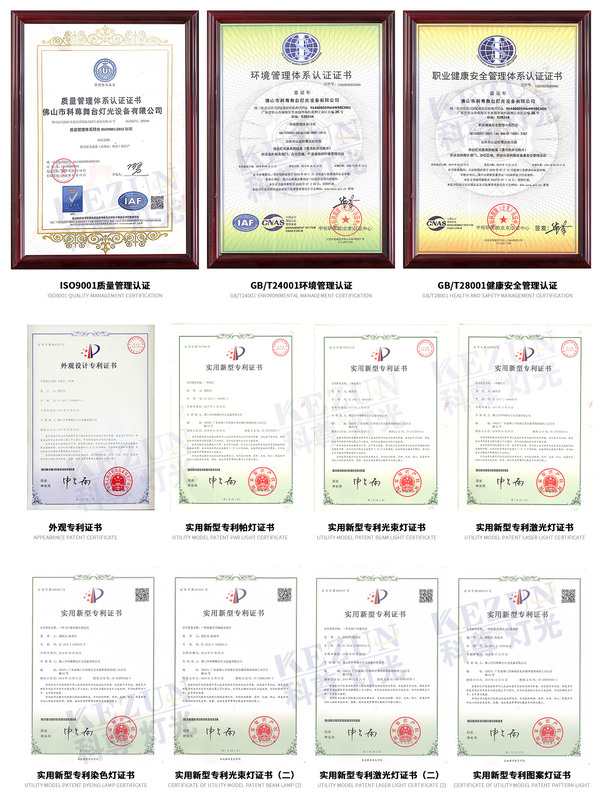 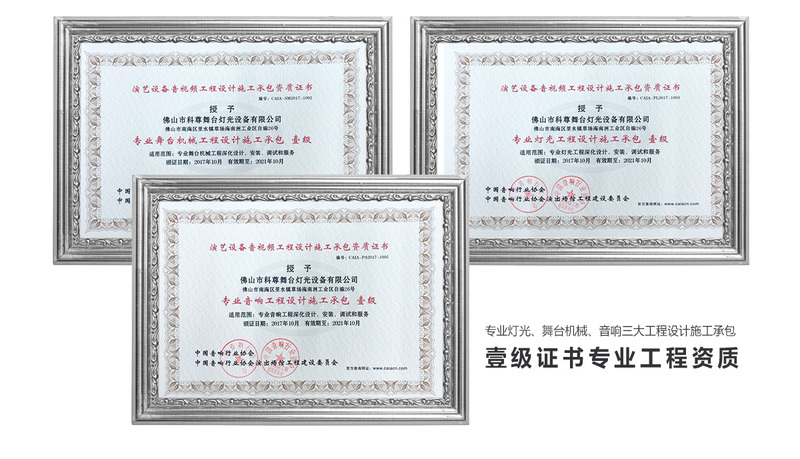 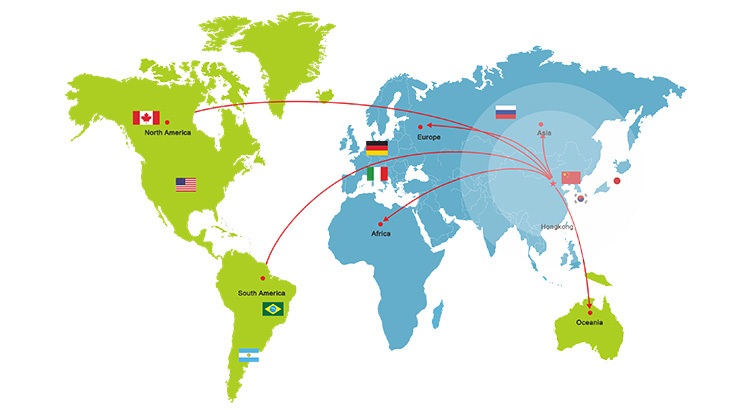 Imported components -- products obtained ISO9001 and many other international quality control certification. 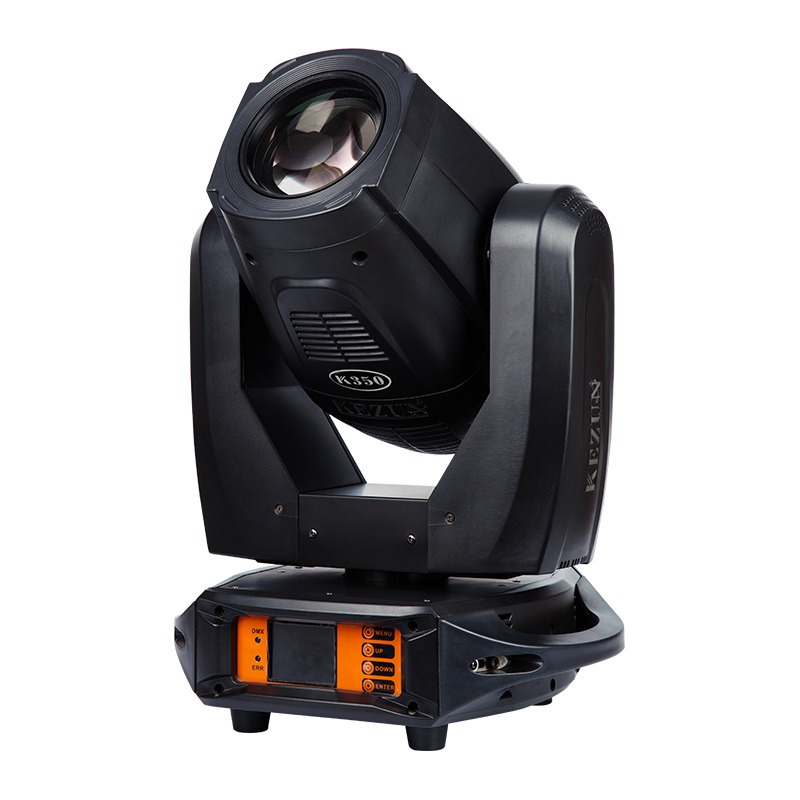 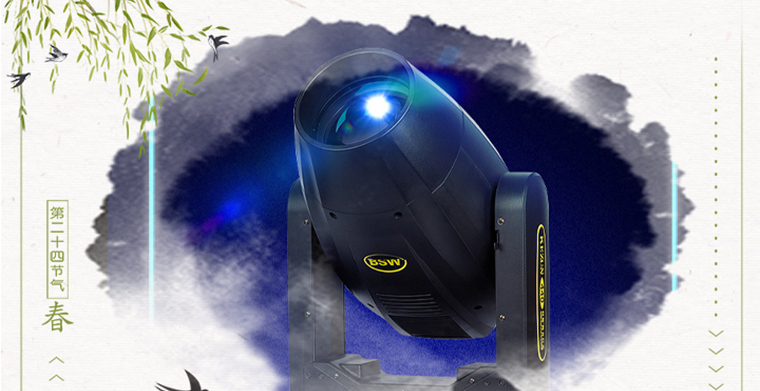 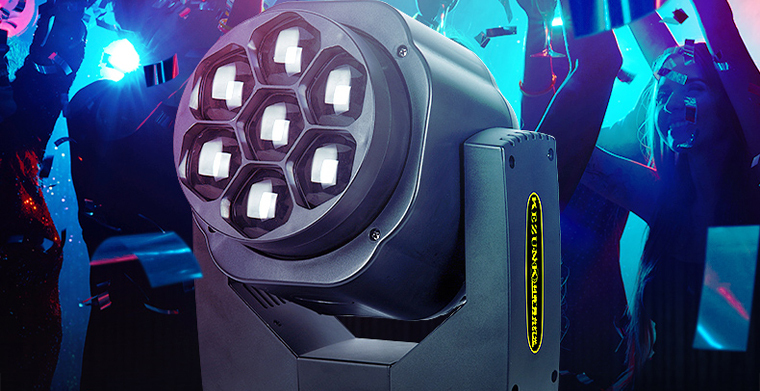 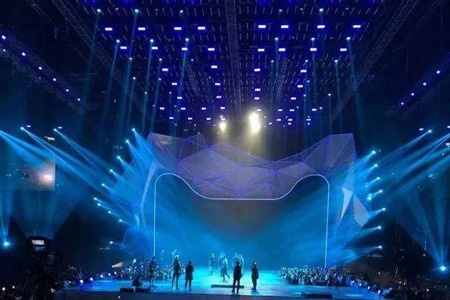 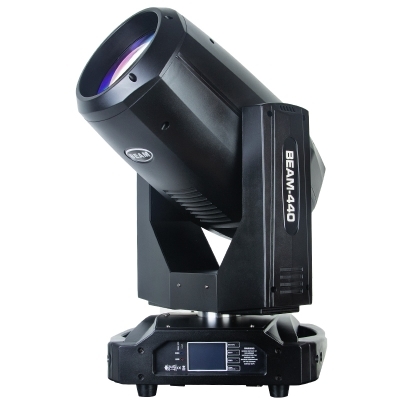 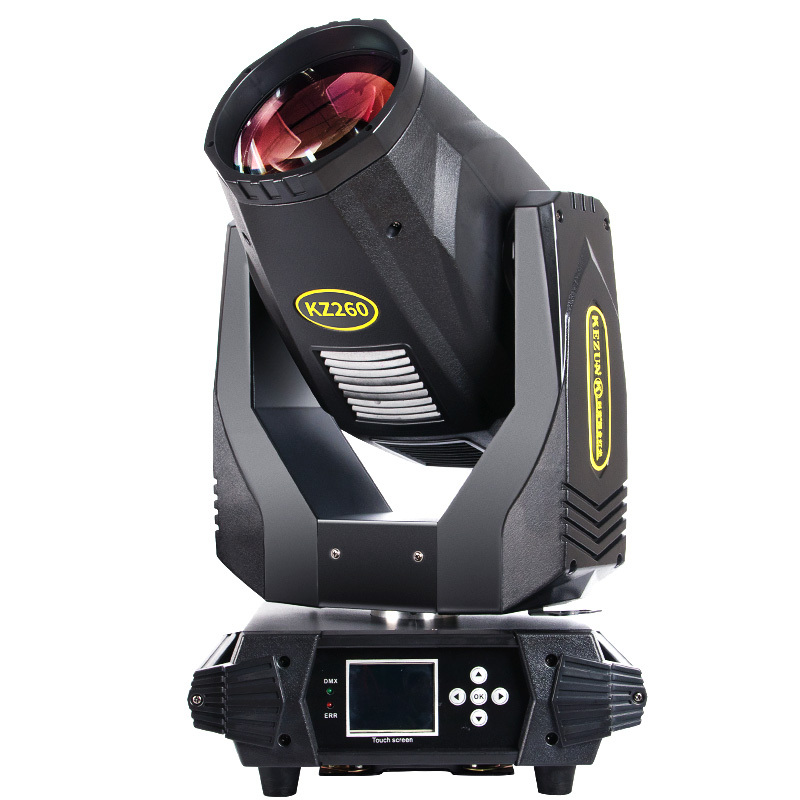 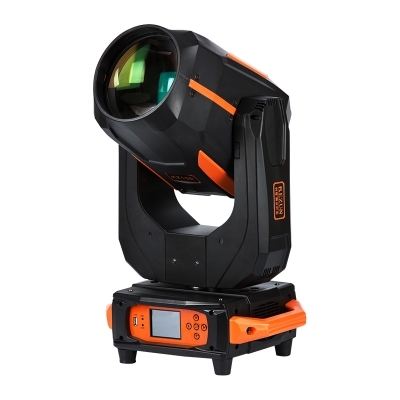 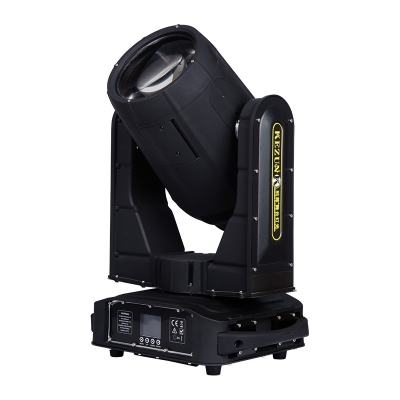 One stop stage lighting system industry experience - our specialty makes our customers more satisfied.